Stephan Sanner revisits a great challenge! 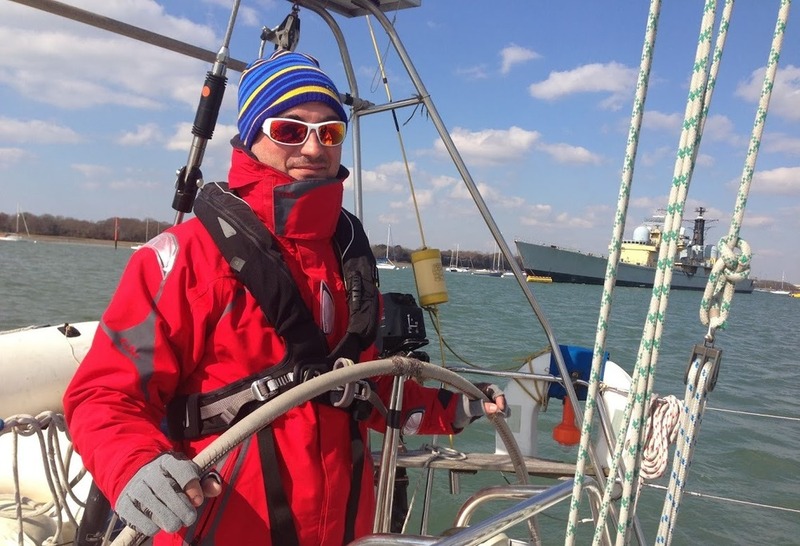 “I decided to do my second Fastnet this year to challenge myself and because I really enjoyed the 2013 edition! Fastnet is a 608 miles race starting in Cowes, heading to the Fastnet Lighthouse, South Ireland and back to Plymouth. We should be able to do it in 4 days or less depending on the wind conditions. This is one of the oldest (1928) classic yacht races in the world. I will be racing on Jameerah, a J-120 in IRC2 with a crew of eight and we qualified a few weeks ago by finishing the North Sea Race & East Coast Race. 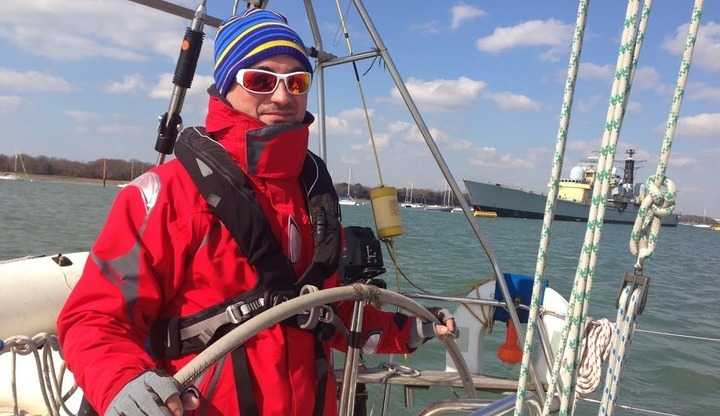 "I want to raise money for Sail 4 Cancer because I know how difficult cancer can be on the person and the family; the work done by this charity is just amazing. Beating cancer is a lot harder than finishing Fastnet in my view which is why the least I can do is to raise some money for this charity. Good luck to you all in this great race!